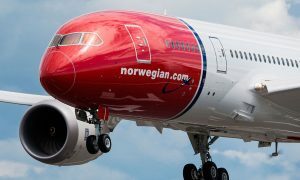 Norwegian launches flights from Rome to the U.S.
Norwegian today announced it will launch flights from Rome to three cities in the United States: Los Angeles, New York City/Newark and Oakland/San Francisco from November. 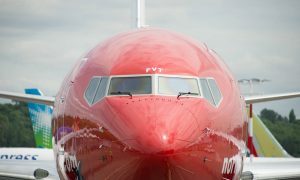 Rome will be the airline’s seventh long-haul European destination served from the U.S. following Barcelona, which will launch this June; Paris; London; and the three Scandinavian capitals of Copenhagen, Oslo and Stockholm. 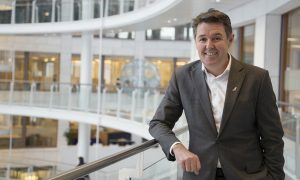 The airline will launch at least 25 new routes out of the U.S. this year, including 12 transatlantic routes to be operated by the Boeing 737-MAX to Ireland, Northern Ireland, Scotland and Norway, as well as three new routes to the French Caribbean islands of Guadeloupe and Martinique, from Providence, Rhode Island, and Fort Lauderdale. 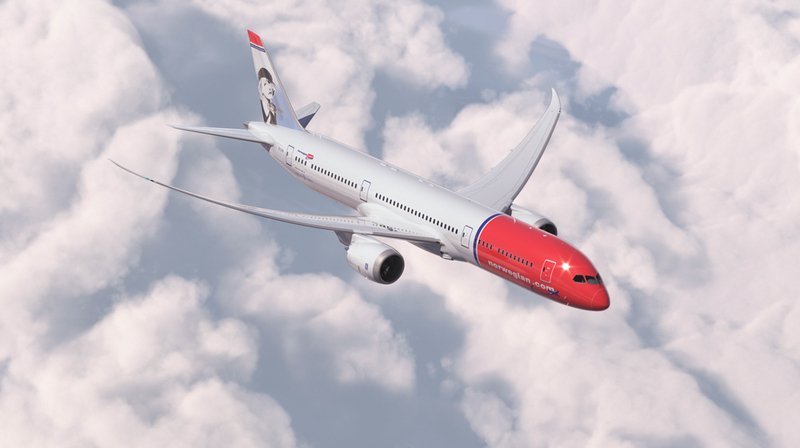 Norwegian operates one of the world’s youngest fleets, and the new Rome routes will be served by brand new Boeing 787 Dreamliners offering both an Economy and Premium cabin. Premium service includes a dedicated check-in counter, additional luggage allowance, fast track security, lounge access, priority boarding, sleeper seats, all meals and drinks. Services from Newark Liberty International Airport to Rome’s Leonardo Da Vinci-Fiumicino Airport will launch on November 9, 2017, and operate four times a week until the early February 2018 when it increases to six times per week. Service from Los Angeles International Airport to Rome will launch on November 11, 2017, and operate twice weekly until February, when it becomes a thrice weekly service. Flights from Oakland International Airport to Rome will launch on February 6, 2018, with a twice weekly service.